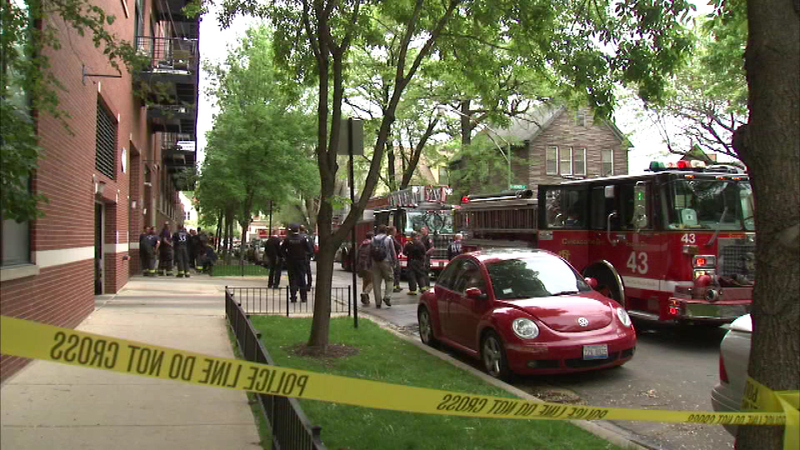 CHICAGO (WLS) -- A woman is undergoing surgery for injuries sustained in a condo fire in Bucktown, Chicago fire officials say. Police say she is being treated at Illinois Masonic Hospital. The fire broke out in a second floor unit of the Metropolis Lofts. The victim, a woman in her 30s, was found by firefighters in a bedroom.